Cupertino, USA. after the talk to search digital system Siri in iOS device, the tech giant Apple brings built-in talk to Siri integration for Mac Devices (MacBook, MacBook Pro, MacBook Air, iMac etc.) next operating system called macOS Sierra (macOS 10.12). 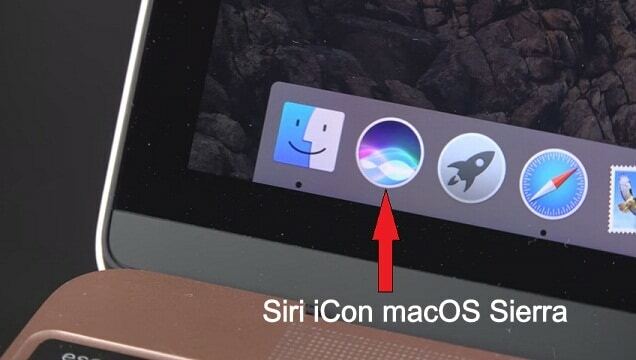 There are millions of Mac users around the world but out of them macOS Sierra compatible devices users eligible to launch Siri on his/her Mac. So if you have your own macOS 10.12 supported Apple Mac, though go ahead to know everything about Siri and you need to know how to activate Siri. In terms, here I’m going to guide you how to use Siri on macOS Sierra. On Mac Siri has the best situation so she will help you while you do your things. I mean Siri on Mac is an awesome multitasking feature. And your personal assistance is always a click away. 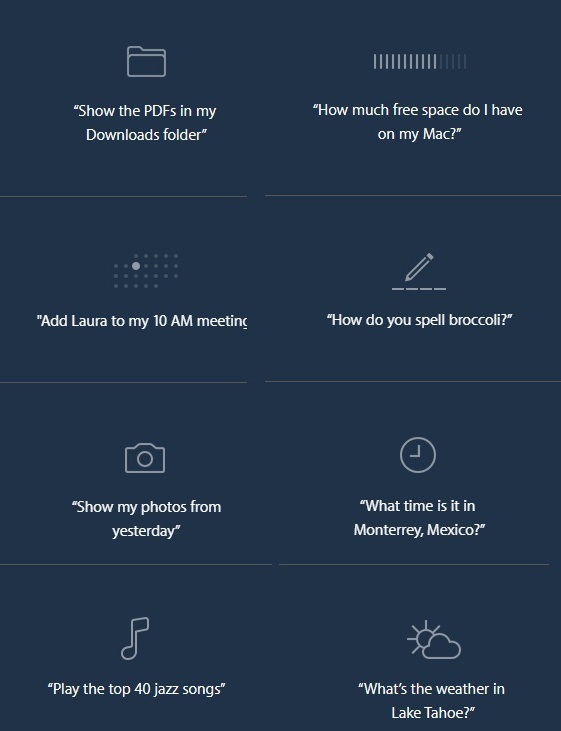 So let’s know different ways to Activate Siri on Mac. There are three ways to activate Siri on macOS Sierra. All ways to summons Siri on Mac Screen that I’m going to describes below. You can wake up talk to Siri from the Dock of Mac. 2. 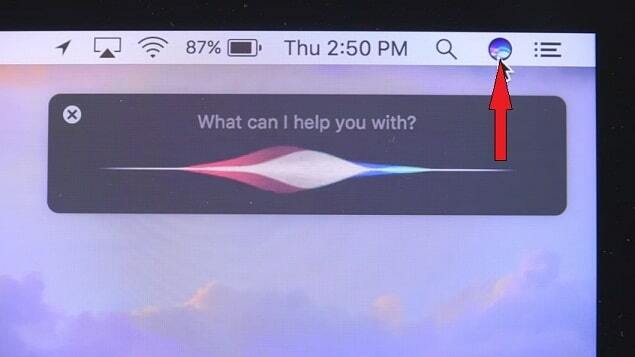 To activate Siri, Select Microphone icon at the top (right side) menu bar. 3. Keyboard shortcut key is a third- option to launch Siri anytime on Mac. 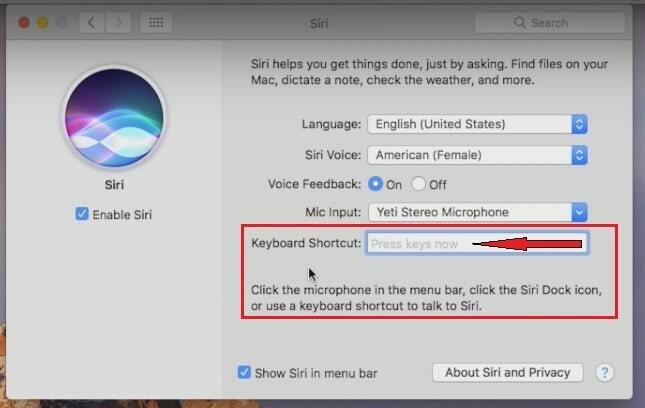 By default easy & Shortcut key to launch Siri on Mac – Use two switches Command + long Press Space bar. Following steps through you can change or edit a shortcut key to Siri. Step 1. Open Settings on you Mac. Step 2. Choose System Preferences. Step 3. Click on Siri next to the Parental controls. Step 4. Enter a key into the Keyboard Shortcut fill. So help of dedicated shortcut key/switch through you able to talk to Siri on your Mac. 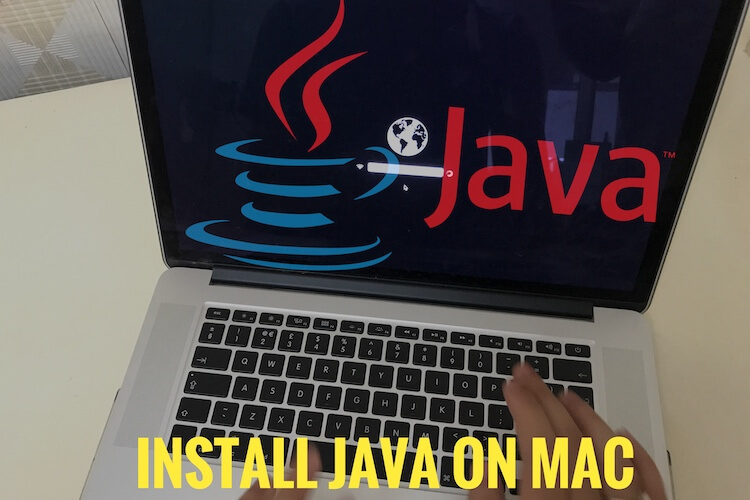 Above was the multiple ways to activate Siri on macOS sierra compatible Apple’s laptop and desktop. now how to use Siri on macOS Sierra. You can locate files from Siri, so that you can find file using Siri. Just ask a command. You can open an app, see messages, Make Appointment, show your photos, Make FaceTime Call, Play Music/ songs, check weather and time, Set Reminder, and more. Easily search on the web as well as drag and drop images with other open document editing app. Liked it? Share your expression about on Use Siri on MacOS Sierra. We would like to hear you.